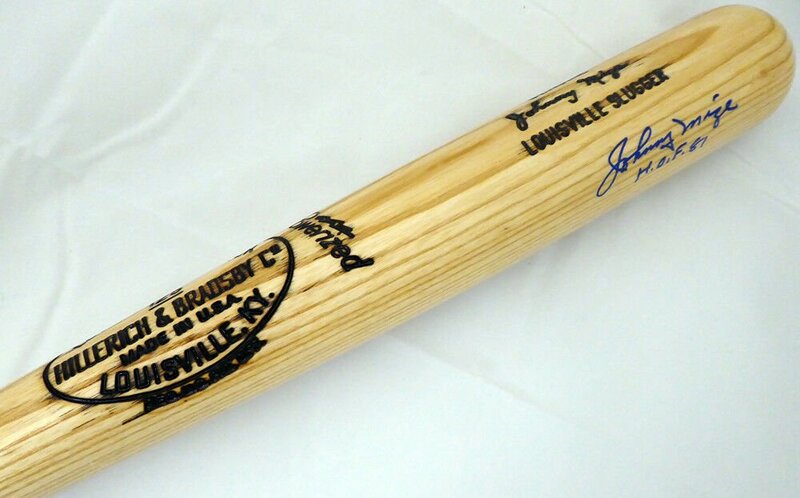 You are viewing a Louisville Slugger Baseball Bat that has been personally hand signed by Johny Mize, who added his HOF 81 inscription. This item has been authenticated by Beckett and comes with their Certificate of authenticity, which can be verified on their website. Guaranteed 100% Authentic.